We offer a fresh supply of ideas, concepts, and copy to our clients! 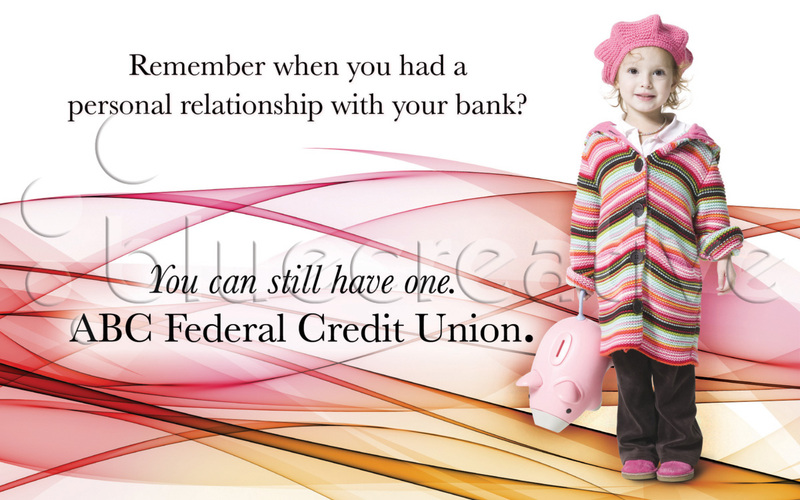 Clients may choose from our pre-designed campaigns, promoting various credit union products. The concepts on the left are just a few of our existing designs. 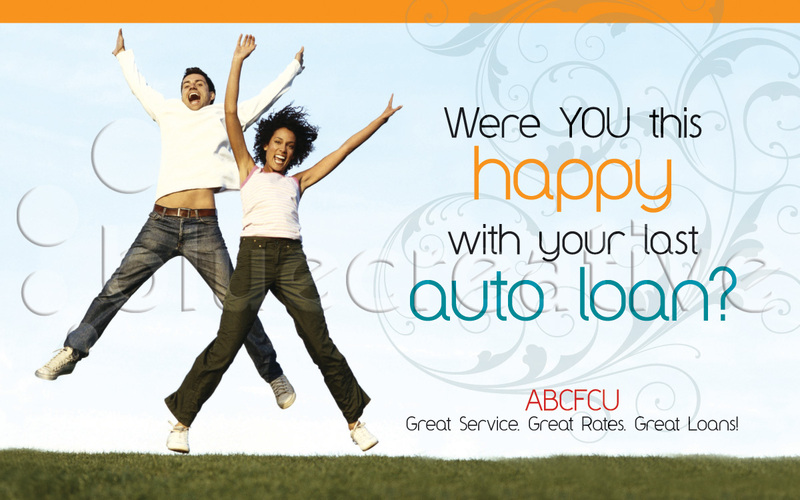 Click on the link below to take a look at more options. We have additional designs in our archives, so if you need something that we don't have posted on our website, please give us a call and we'll be happy to check our portfolio to see if we have a pre-designed campaign available that will meet your needs. 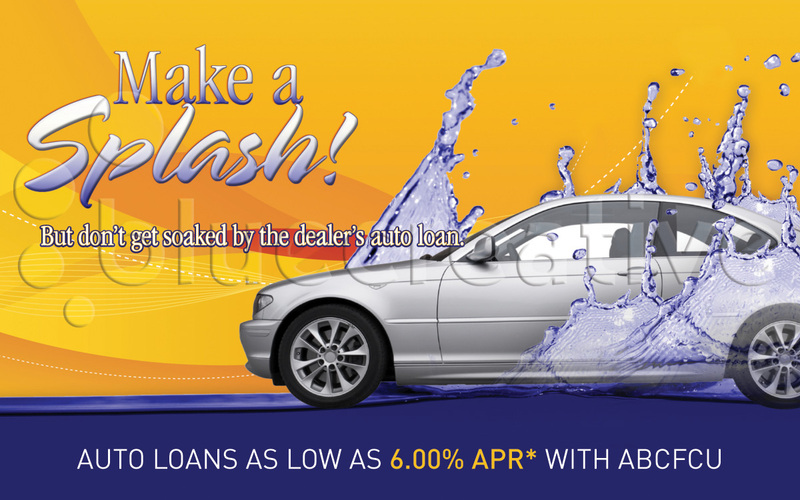 We can also design a custom campaign for you at an affordable price! Have us write custom copy at NO EXTRA COST! We’re on your schedule. 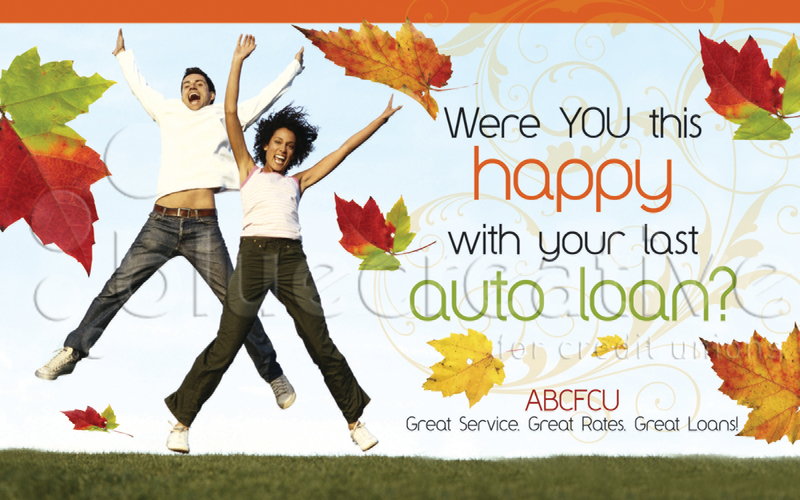 No restrictions on printing or mailing dates. Just give us a call to place your order, or send an online request. Above pricing is for 8X5, full color (4/4 color), postcards. Other sizes and features available. Contact us for a quote. Ask about our campaign coordination and mailing services! We can create custom campaigns for you, or ask about our customized branding for pre-designed campaigns.